Pioneer of rock 'n' roll in his solo album debut! "Issued in 1958, with Coral and Brunswick getting as much out of Buddy Holly as possible by releasing a solo LP alongside a Crickets LP, it's an eponymous 12-track masterpiece with enough classics to have established the Texan rock pioneer as a genius. In fact, it's the same crew that compromised The Crickets, so "Words of Love," "Peggy Sue," "I'm Gonna Love You Too," "Rave On!" and the rest, are as much group efforts as the songs on its companion, The Chirpin' Crickets. Recorded in glorious mono, this superlative edition holds its own against my 50-year-old U.S. pressing, with only the oft-reprinted cover photo showing its age. The biggest surprise is that 60-year-old tapes can still yield such peerless sound quality." — Sound Quality = 90% - Ken Kessler, HiFi News, December 2017, Album Choice of the month! Rock 'n' roll legend Buddy Holly produced some of the most distinctive and influential music of his era. 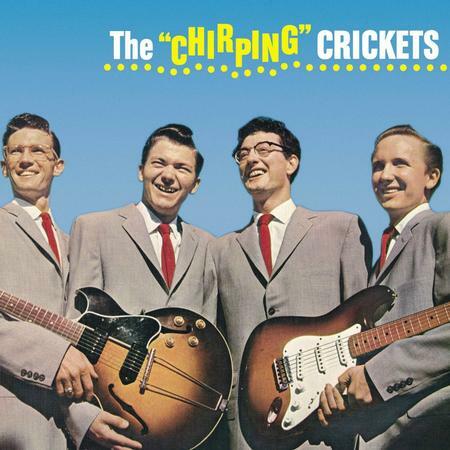 Three months after the release of The Chirping Crickets came this self-titled 1958 classic, Buddy's last album released prior to the plane crash in Iowa that struck him down in 1959 at age 22. What has Analogue Productions done to kick this classic album up a notch? For starters, our version features stellar remastering by Kevin Gray at Cohearent Audio from the original analog master tapes. Followed by state-of-the-art plating and pressing on 200-gram heavyweight vinyl at Quality Record Pressings, maker of the world's finest-sounding LPs. Stoughton Printing provides a sturdy old-style tip-on gatefold jacket with added photos to round out the package. Born on Sept. 7, 1936 in Lubbock, Texas, Buddy Holly was well-versed in several music styles and was a seasoned performer by age 16. 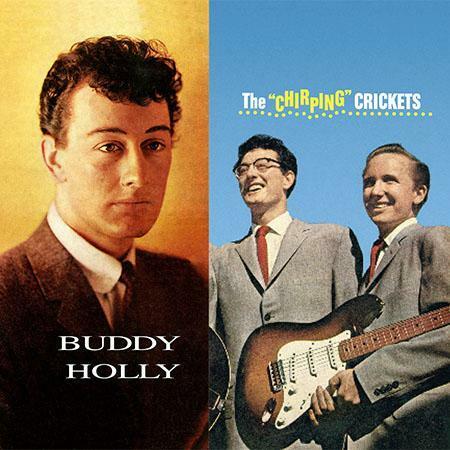 When Buddy Holly & the Crickets broke through nationally in 1957, they were marketed by Decca Records as two different acts whose records were released on two different Decca subsidiaries — Brunswick for Crickets records, Coral for Holly records. But there was no real musical distinction between the two, except perhaps that the "Crickets" sides had more prominent backup vocals. 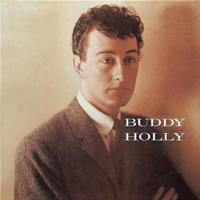 This reissue marks the debut album credited to Buddy Holly. It features Holly's Top Ten single "Peggy Sue" plus several songs that have turned out to be standards: "I'm Gonna Love You Too," "Listen to Me," "Everyday," "Words of Love," and "Rave On." This is a good one. Very smooth sounding. What a wonderful sounding album. I applaud all of those worked on this production. Thanks for your great work. This is special....not only is the recording outstanding but the album contains some some very memorable early rock and roll standards!